Each year, at the end of November, the exhibition TECH INDUSTRY - the international exhibition of mechanical engineering, metal working, automation, electronics, electrical engineering, manufacturing materials, tools and new technologies - will take place at Ķīpsala Exhibition Hall, which is the largest industrial production project in the Baltics. 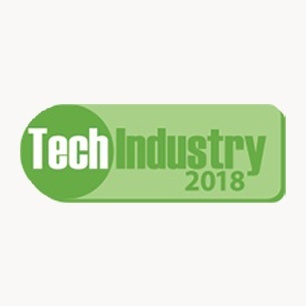 LASMA will also take part in the exhibition with the aim of presenting news in the range of products offered by LASMA LTD.
MAYSER Human-friendly Work Environment Technologies. 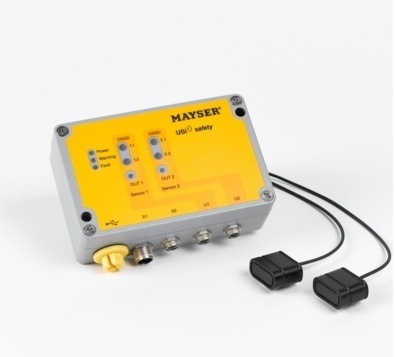 The Mayser product range is unique in that it is able to offer an individual solution to suit different work environments. The products are applicable both indoor and outdoor. The range of security solutions includes an ultrasound sensor for 3D 2m zone control. SP-type security rigs suitable for stopping moving objects, to control the final position in various applications. Safety rug for personal safety when entering a specific area. The safety bump is designed to stop moving objects, as well as detecting end positions and other rotations. 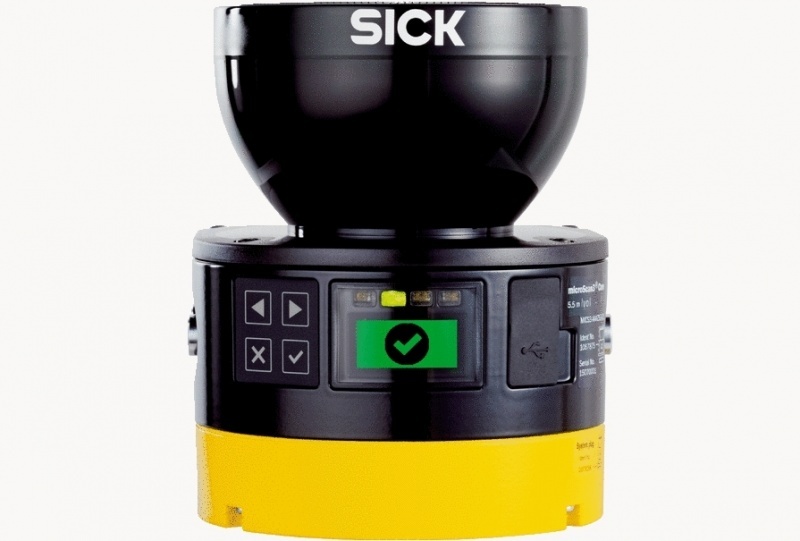 SICK - The Microscan3 security scanner is capable of working in very sensitive and non-sensory environments. The innovative safeHDDM® scanning technology increases the credibility and accuracy of microScan3. The scanner is remarkable in a dusty environment and is not affected by disturbances caused by ambient light. Controls the area at an angle of 275 ° and can be set up to 8 freely configurable fields as well as up to 4 synchronous defense fields. SENECA Z-line latest products with RS485 output and ModBUS RTU protocol, remote access and communication with the latest LoRa radio frequency technologies. 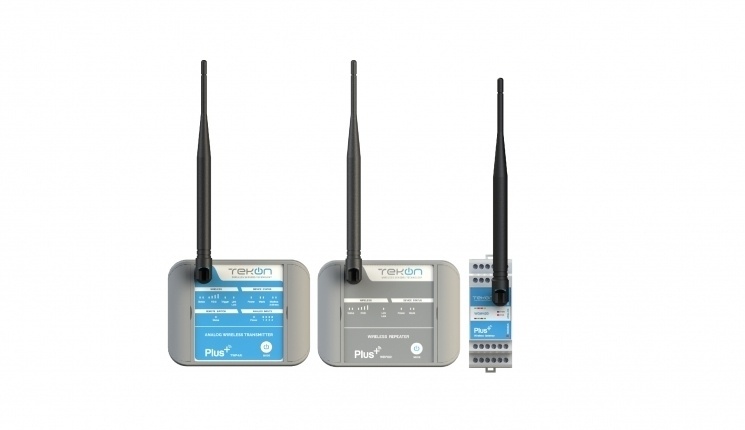 Portuguese manufacturer TekOn's easy-to-use PLUS wireless system, which allows you to transmit data from any process variable that is transmitted using an analogue signal. DUOS Wireless System - The product group concept is designed to meet the new IoT requirements. 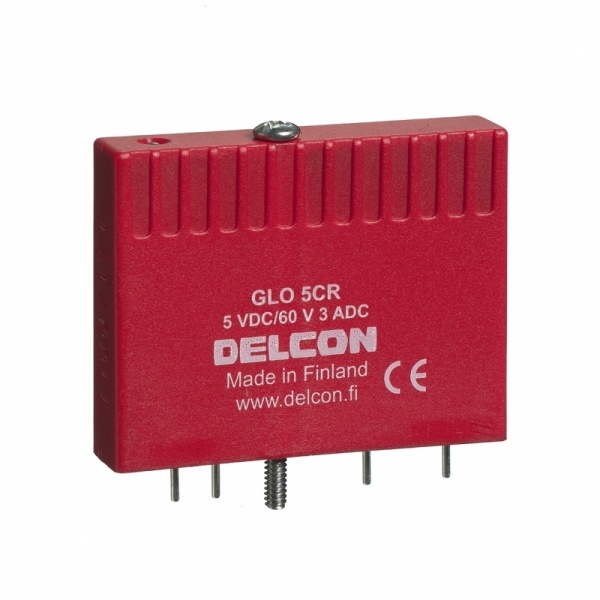 DELCON relays - reliable quality with 10 year warranty. Built-in protection and filter elements provide relay immunity to a high-failure background, distinguished by excellent performance and significantly safer switching. PANEL PC SYSTEM. 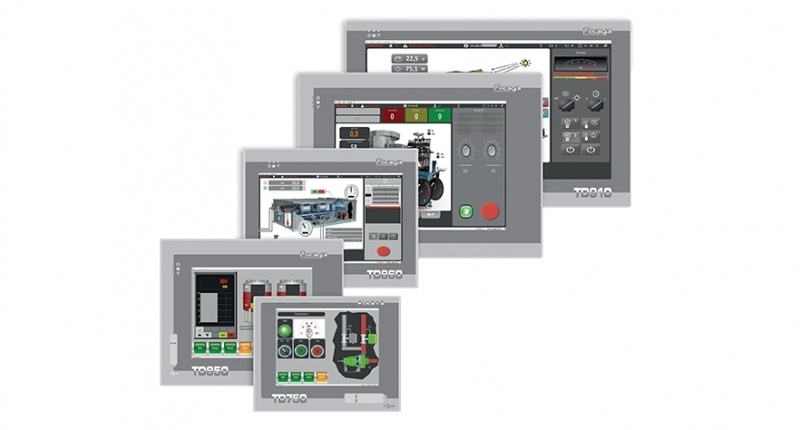 Panel PCs are equipped with different display sizes and a built-in PLC controller program that allows the user to create a control program in the usual PLC programming mode. Visionary-T 3D vision sensors from SICK - Suitable for indoor use both for moving and stationary object solutions. Thanks to the innovative 3D snapshot technology (up to 50 3D images per second are taken), excellence in detail of the image is achieved. 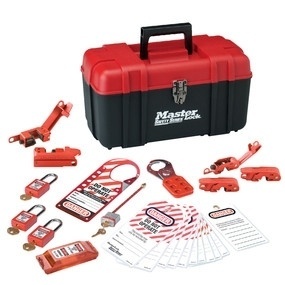 Master Lock - security locks and warning signs. DELCON (Speaking English) - 29.11. SCHRACK (Speaking Russian / English / German) - 29.11. 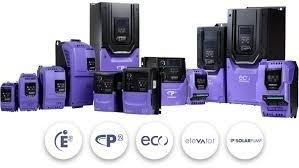 INVERTEK DRIVES (Speaking Russian / English) - 30.11.